Bite resistant & Tear Resistant Teat. Internationally Approved for Highest Quality. AVS or Air Ventilation System ensures there's minimum air intake when the baby is being fed from the bottle. Inbuilt Air Valve to reduce colic. Scientifically Tested for Hygiene, Durability & Efficiency. 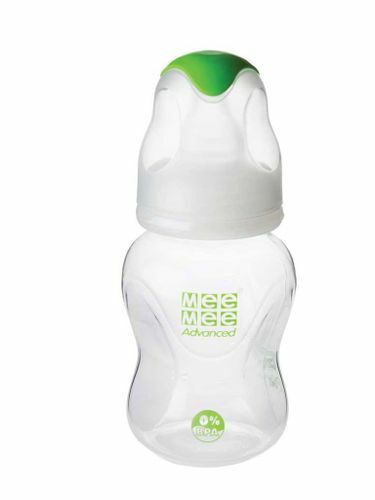 Helps baby's transition from breastfeeding to bottle feeding. Easy to use, carry and store.